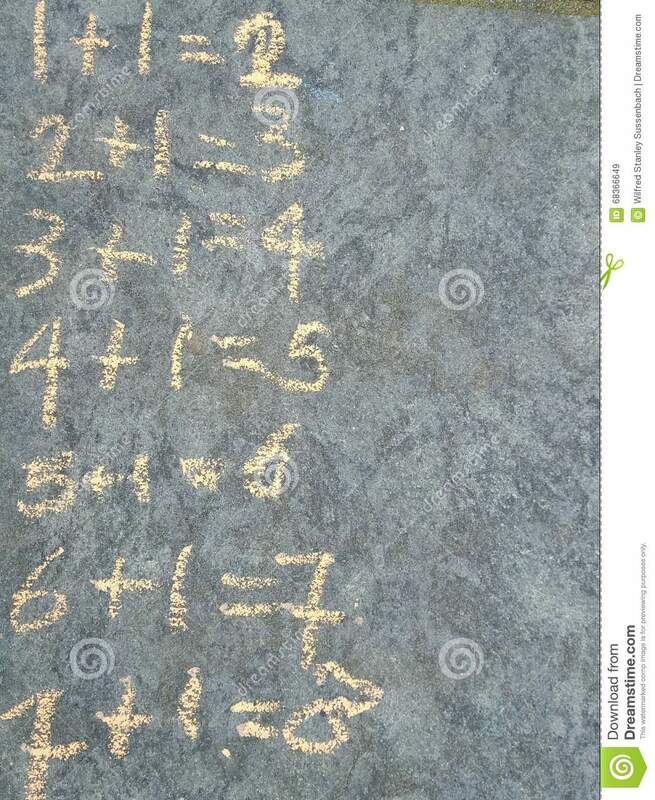 Addition sums in rows on grey chalkboard. 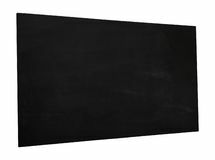 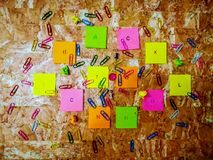 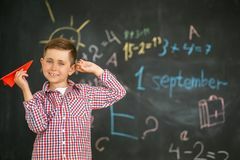 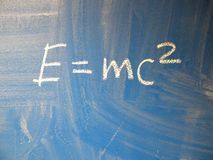 Mathematical formula e=mc2 squared written on a blue, relatively dirty chalkboard by chalk Colorful bright fractions in mathematics on white wooden table. 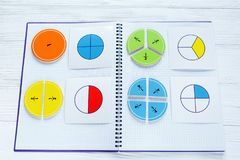 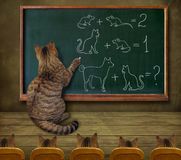 interesting math for kids children. 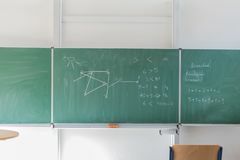 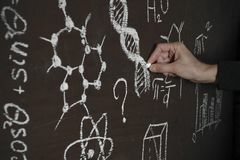 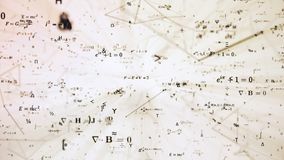 Education, back to school School material in composition on brown background Chalkboard with mathematical formula Blackboard background A schoolboy holding a red airplane in the hands of a training board Digital futuristic illustration with math, physics formulas in mesh network grid Cat teacher and his pupils A man`s hand from darkness writes DNA code and formulas on an improvised chalkboard.